There are many Ultrabooks on the market, but they are bulky and hard to carry. 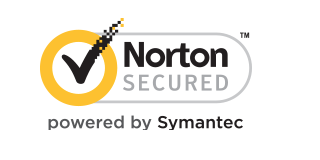 Last year, we have successfully launched a laptop and raised over $3.5 million. 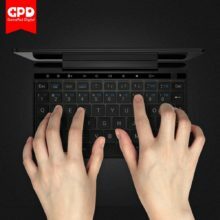 With an Intel x7-8750 processor and a 7-inch screen, it is lightweight, ultra-thin, and can be put into a handbag or pocket. We named it Pocket. It‘s the perfect laptop for light or mobile office crowds. Everyone loved it. 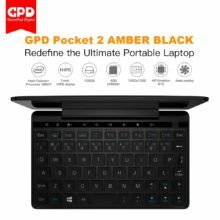 This year, GPD Pocket 2 will redefine the ultimate portable laptop. 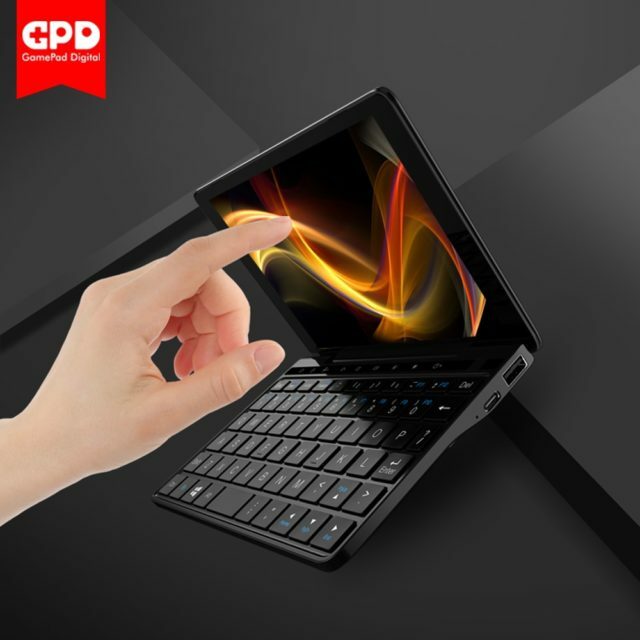 Whether you are engaged in design work in civil construction, decoration, industrial drawing, engineering, electronics, tailoring and so on, the GPD Pocket 2 is undoubtedly the best ultra-mobile productivity tool for you. 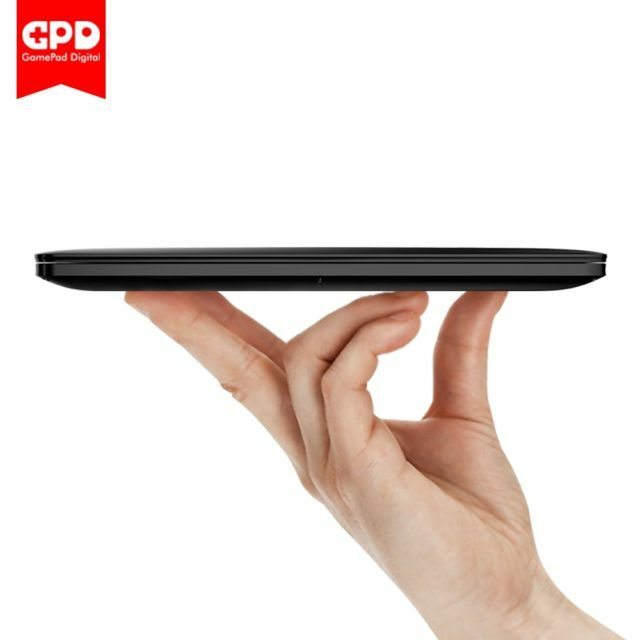 With 2.5 times the performance of the previous generation Pocket, streamlined sleek and stylish design, UNIBODY machined magnalium construction rivaling the MacBook, the palm-sized GPD Pocket 2 satisfies the tastes and mobile office needs of the most discerning business professionals. GPD Pocket 2 has a 7-inch IPS 1920×1200 resolution screen, delivering more colors and higher contrast. With a 323 PPI screen, it provides a bright Retina display experience with better in screen details than the MacBook and new Surface Pro. The IPS-based screen has viewing angles up to 178° in either the horizontal or vertical. Use of In-Cell full lamination allows the Pocket 2 to have a screen that is thin, thus reducing the weight of the device. With a screen border of only 4mm, the Pocket 2 delivers an almost borderless viewing experience. The keyboard has been ergonomically designed to ensure ease of use. Each keycap is independent of the others, and with their large surface area, they offer an improved contact area between fingertip and keycap. Typing requires very little force and therefore can be more accurate. The Pocket 2 keyboard brings a comfortable feel, while the independent keys and non-adhesive keycaps, decreases the potential for pressing the wrong key. 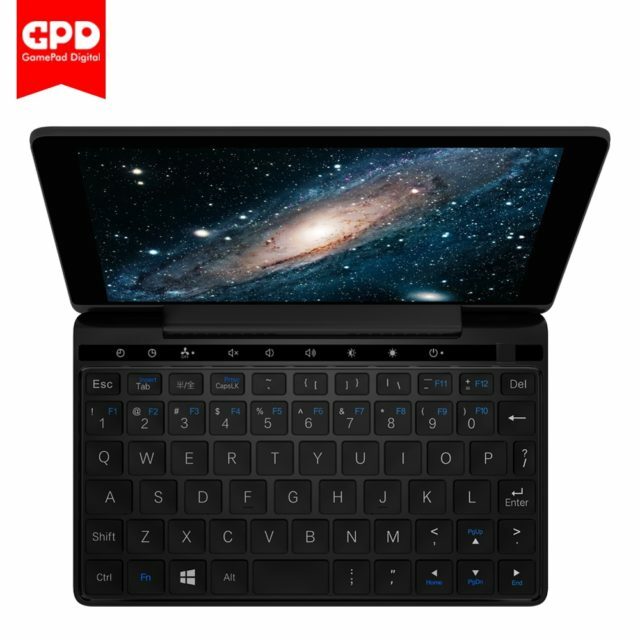 GPD Pocket 2 uses the same Intel® Core™ m3-7y30 processor as the new Surface Pro. With 14nm fabrication, ultra-low voltage, low power consumption, 99.76MHz bus speed, 4GT/s OPI, the data transmission speed can read a peak of 4×10^9 times per second. It also has a 4 MB L3 Cache and provides fast and efficient processing and data recall. The biggest advantage of the GPD Pocket 2 is its active cooling design. All the most popular ultra-thin laptops on the market do not use active cooling, leading to fast frequency-reduction once the processor hits thermal limits. This reduces their effectiveness for both work and entertainment uses. 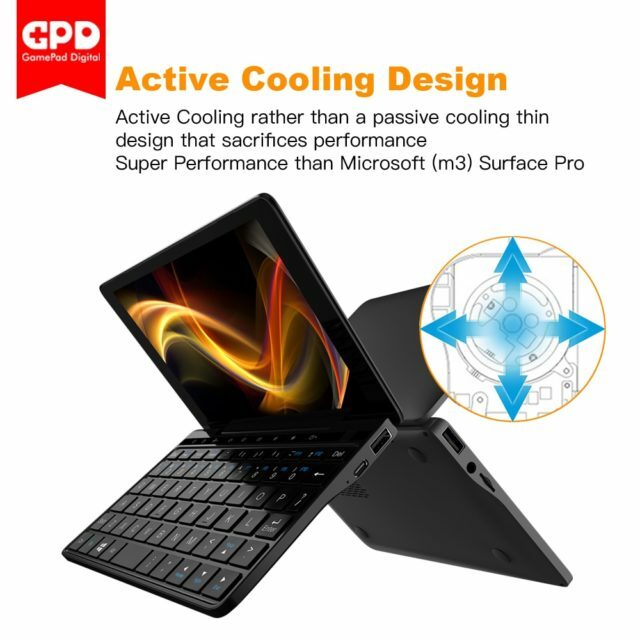 With its fan-based PC-level cooling solution, GPD Pocket 2 provides great performance. The Pocket 2’s Type C is a full-featured interface, you can connect to the Hub to extend the storage such as HDMI, VGA, RJ45, SD card, Micro SD card, and U disk, etc. Meanwhile, you can also use Hub to charge Pocket 2. GPD Pocket 2 supports fast charging based on the PD 2.0 protocol, it can be charged to half full in 30 minutes. Pocket 2 also supports almost all mobile phone chargers and mobile power banks. Just go with one power adapter for both of your Pocket 2 and cellphone. Meanwhile, you can easily find charging source at airport or in the cafe for Pocket 2 (most places provide 5V/2A charge output standard).